This quick video shows the Red Baron getting suited up and taking off. 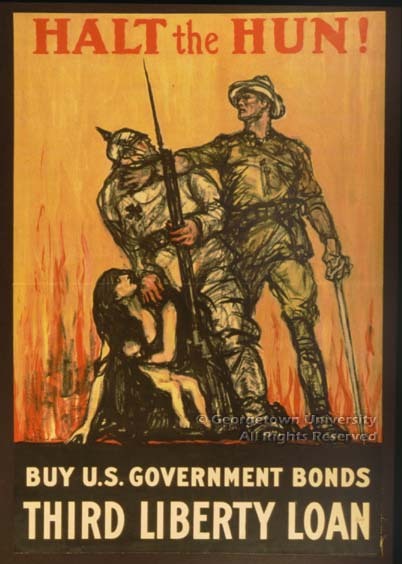 There are some amazing resources online for teaching about propaganda from WWI. This website contains examples from various nations involved in the war. All of the posters in this Georgetown exhibit are US posters. 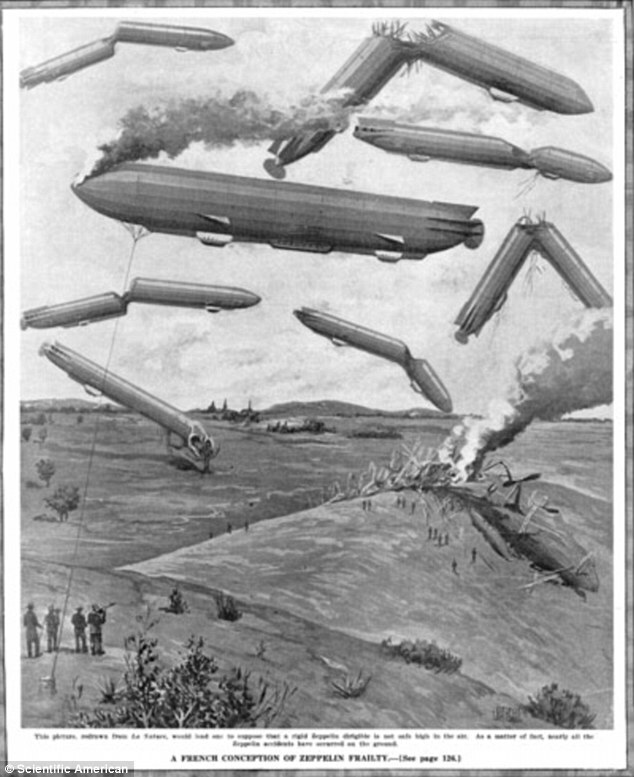 And finally this website contains WWI propaganda postcards. We have included a simple assignment that we’ve had fun with over the years in our classrooms that asks students to design their own posters using recognizable symbols. If you are looking for other WWI resources, we have two PowerPoints, one for US, the other World History.